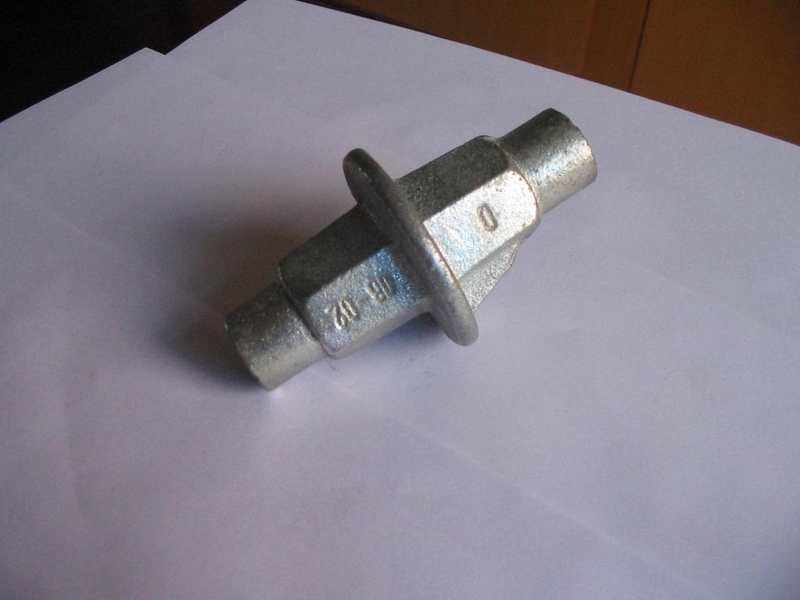 props:we produce all kinds of props in a wide range,it can meet all customers' need from all over the world. 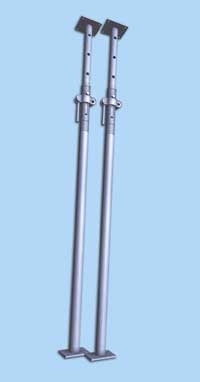 we produce double water stopper and single water stopper and half stopper as per customers' need. 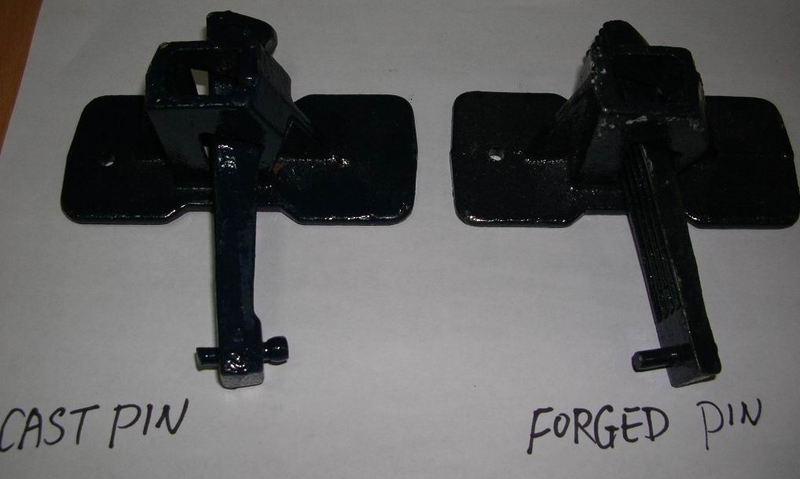 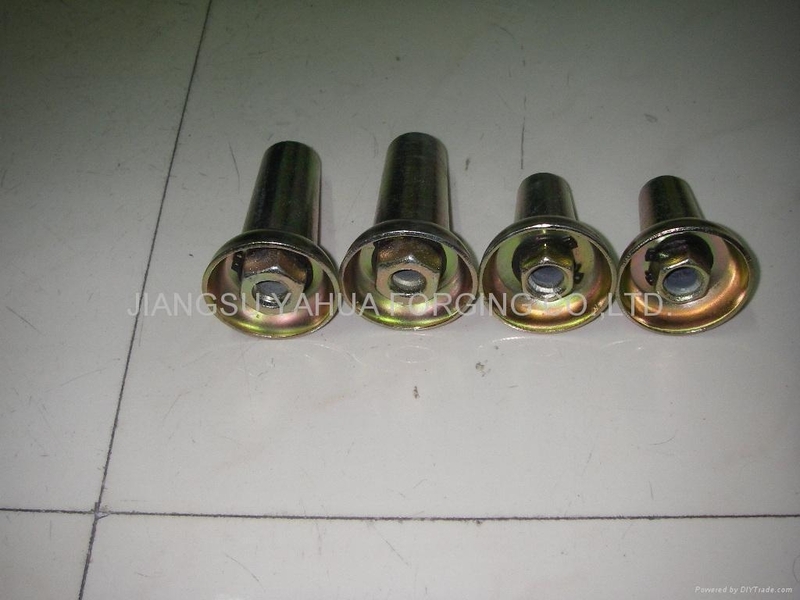 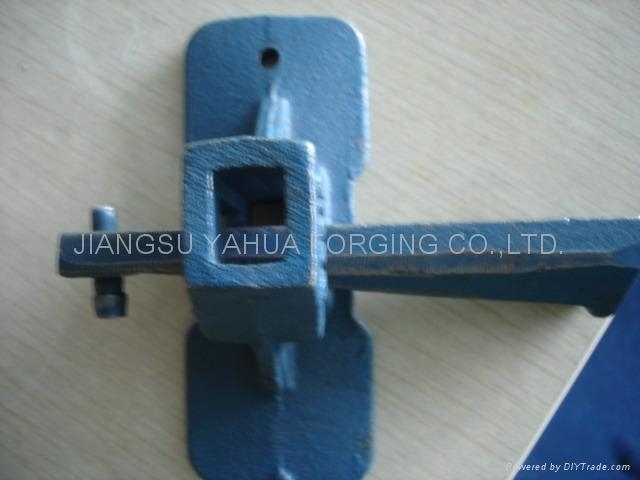 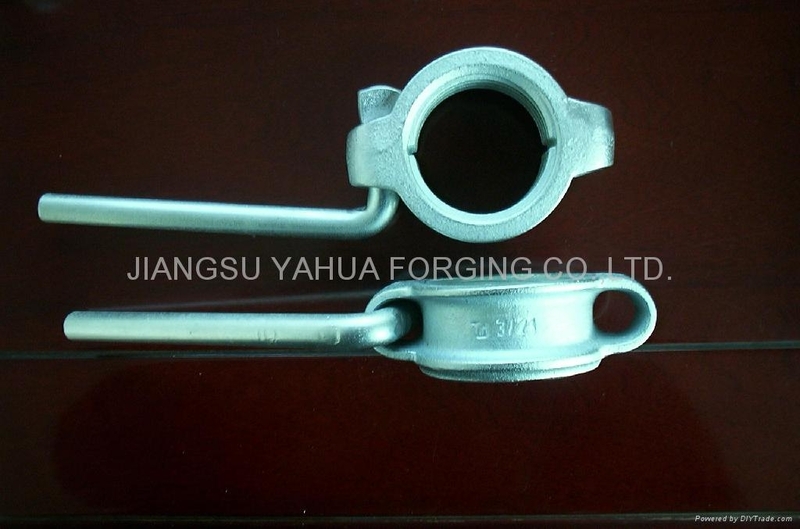 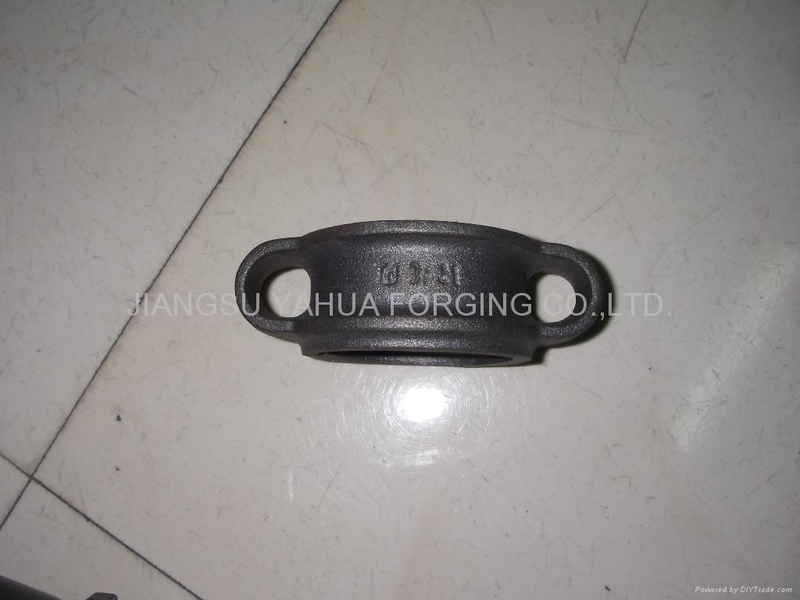 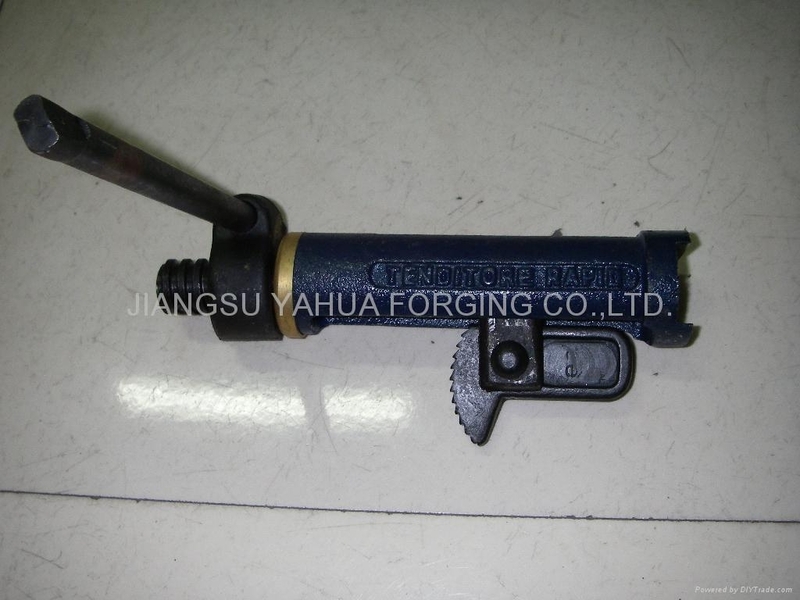 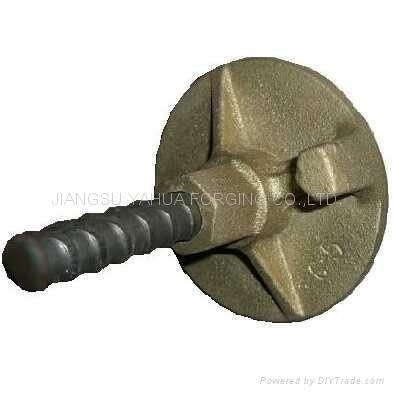 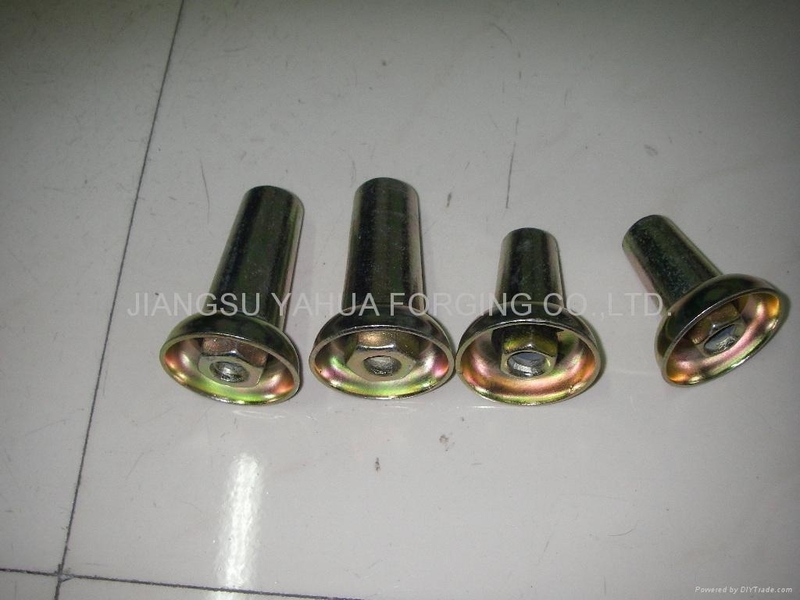 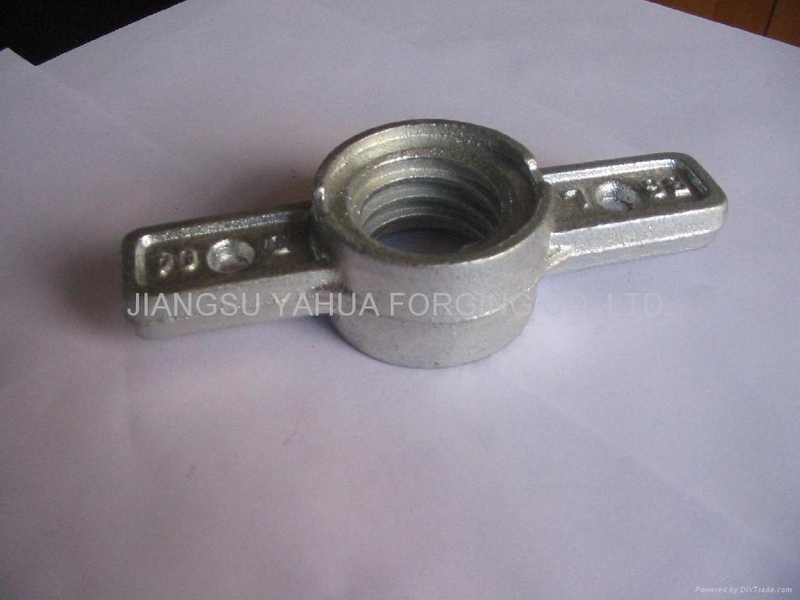 steel tie rod with different design. 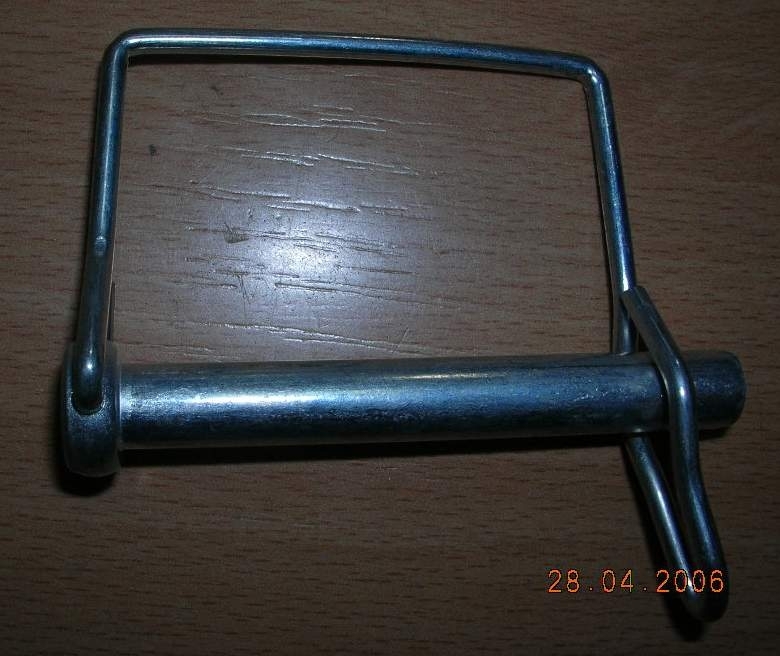 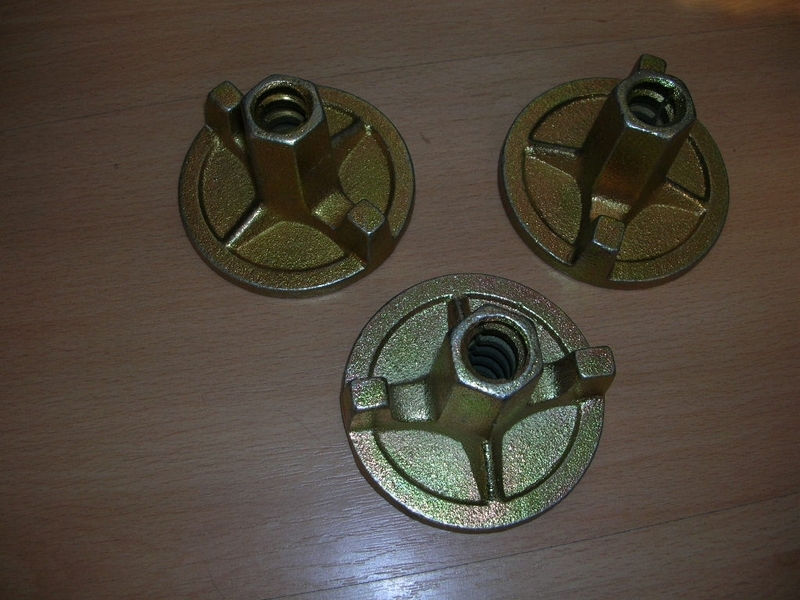 48mm or 60mm prop nut with handle in different design. 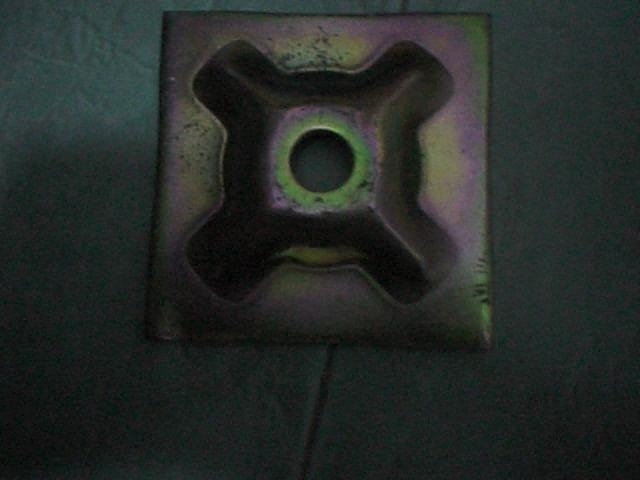 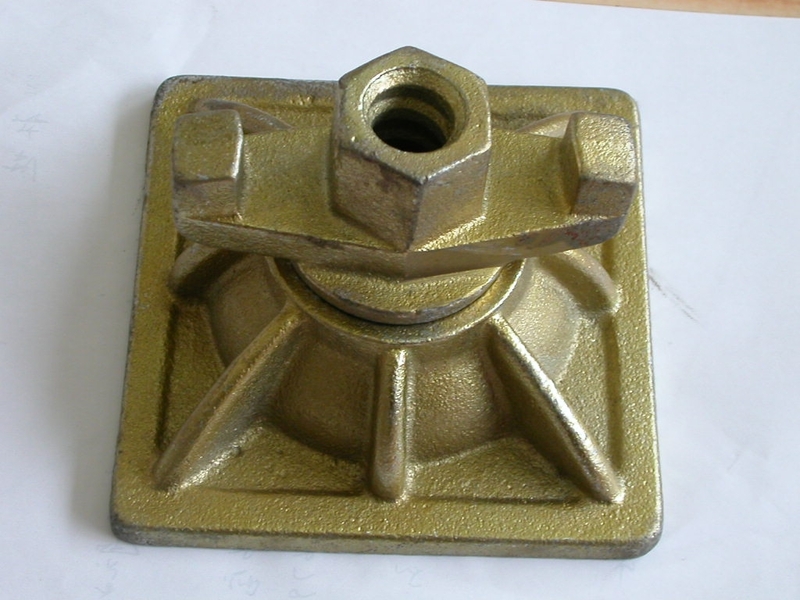 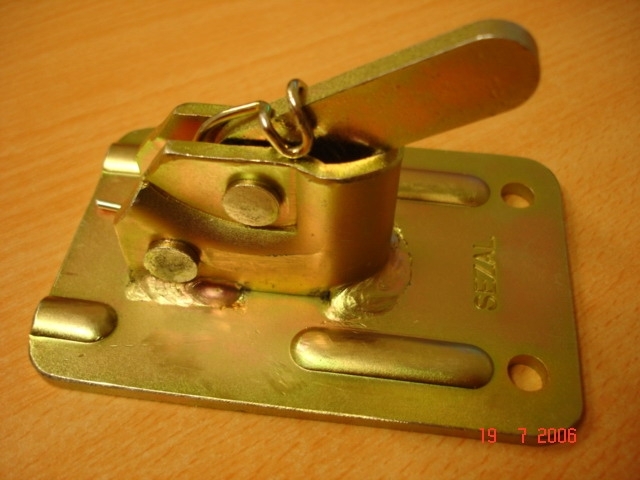 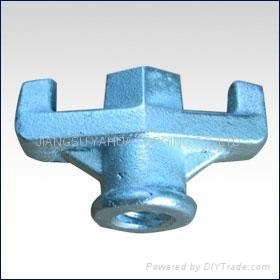 wing nut or anchor nut with different sizes and designs.